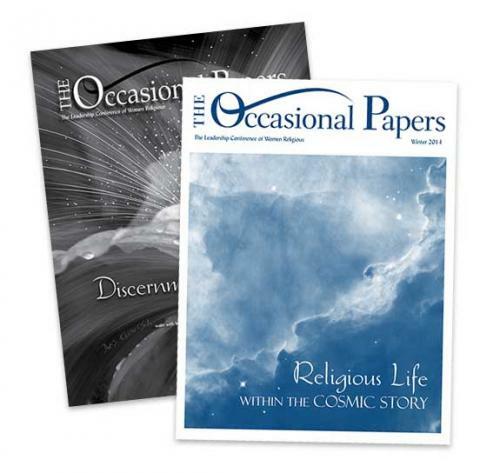 The LCWR Occasional Papers is a journal published by the conference that offers articles and reflections on topics pertinent to women religious leaders. Subscribing will ensure you get both of your annual editions automatically. Gift subscriptions: You may purchase gift subscriptions using this form (click here). Please use the email address of the person you are buying the subscription for.